Fix or flatten, your call. 5, 000 sf almost level lot. Seller to make no repairs. Great opportunity for builder/owner. Trenton Park one block away. Six blocks to Kenton Park and Kenton retail district. 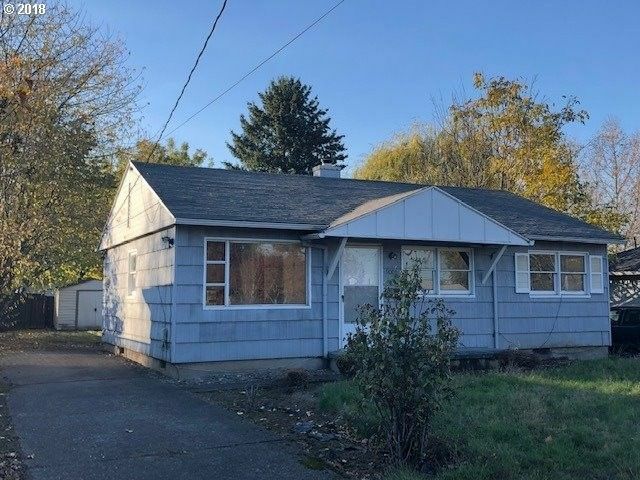 Easy access to Columbia Blvd and Interstate 5.